Nestled in the heart of Derbyshire, our idyllic campsite helps you get away from it all. A family friendly site with far reaching views across stunning Peak District countryside, we have 50 pitches (44 with electric hook-up), a centrally heated toilet block and hot showers – you really get the best of both worlds! Call us on 01629 580950 to book your camping holiday in Derbyshire.  Find out more about Packhorse Farms eco credentials and facilities, choose your pitch and plan your camping holiday. For more details on Packhorse Farm camping prices for 2019, what is included and our T&Cs. There is so much to see and do in Derbyshire, see our suggestions here for fun for all the family. Packhorse Farm camping is nestled in the heart of Derbyshire. Find us easily with our directions. There are so many amazing places to visit in Derbyshire. With stately homes, heritage railways and theme parks, the Peak District has something for everyone. Our Derbyshire camping site is a great base to explore the beautiful Peak District. Our Derbyshire campsite is located on the edge of the Peak District National Park. Nestled in stunning rolling countryside, the campsite is easily accessible and near all amenities. Find us at Foxholes Lane, Tansley, Derbyshire, DE4 5LF. The Peak District is in the heart of Derbyshire and has many different activities to enjoy. 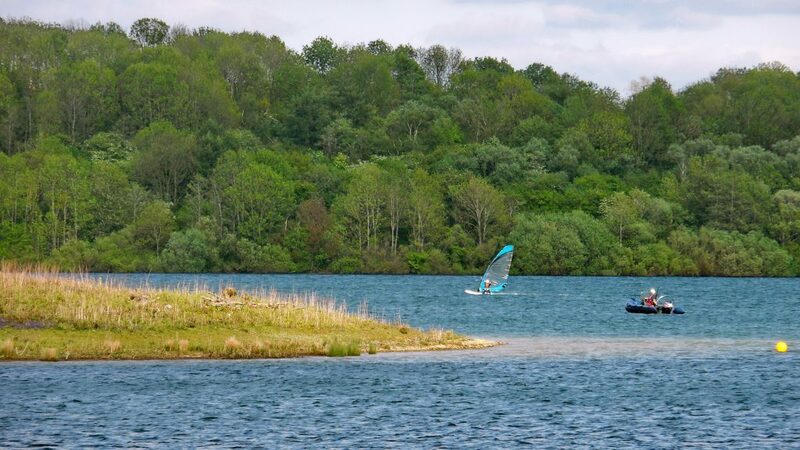 Whether you enjoy sailing, hiking or fishing, Derbyshire has something for you! Packkhorse Farm Campsite is your ideal Peak District campsite to make the most of your Derbyshire holiday.